Moon / August 31, 2016 / L.A. I must say that I enjoy putting myself in extremely uncomfortable and new situations as I believe that’s when a change, a shift, or an enlightening moment is likely to happen. I’ve been wanting to try floatation therapy for like 5 years, but only recently tried it. A couple days ago I went to Just Float (photos) for my second float as I planned it around something I was doing over in Pasadena, CA. 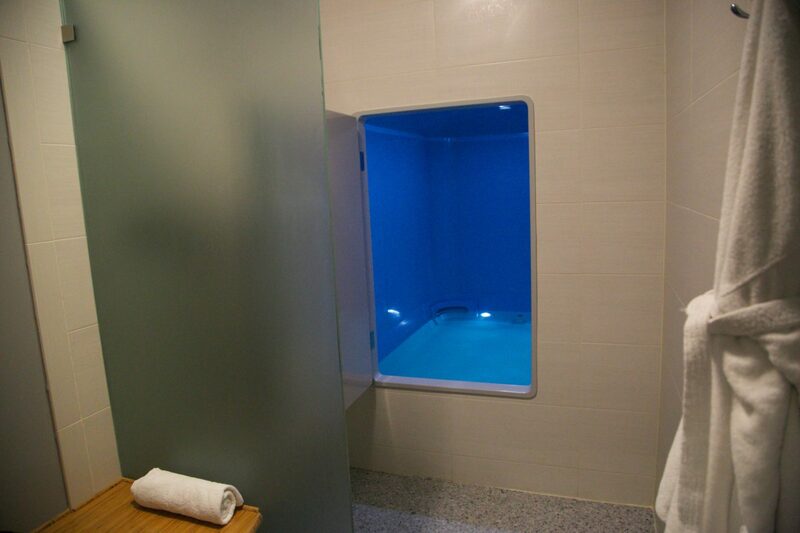 I definitely recommend this place or a similar place for a first float (Lift Floats in Brooklyn, NY looks good). For my first float I went to Float Lab in Westwood, Los Angeles. I have to admit it’s a bit creepy for a first timer as it has sort of a dungeon vibe, however, I will be going back there as it’s only $40 for 2 hours, which is the best price I’ve seen, it’s clean, closer to me, and I did sort of like the creep out factor. 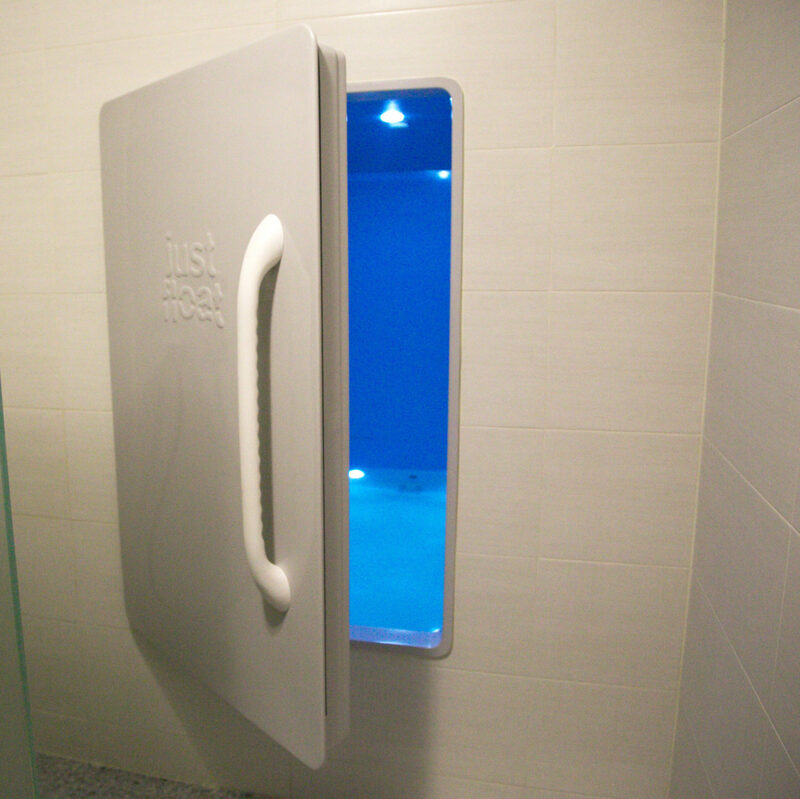 Float tank therapy may also be referred to as sensory deprivation, isolation therapy, or flotation therapy. In my opinion it feels like you are dead and I like that. It’s a mediative experience to get out of your body and ultimately out of mind. It should connect you with your soul, but experiences vary. Expect no light, no sound and no feeling as the water is body-temperature and saturated in Epsom salt which creates total suspension. People refer to it as being a baby in a womb. You are just floating, gravity doesn’t exist. I haven’t done a ton of research on the water and tank cleaning methods, but I know some places add a small amount of chlorine to the water and most include a UV disinfectant as well. Epsom salt is known to have a ton benefits, however I haven’t really experimented much. I definitely think floating is something to try and I think the benefits outweighs any negative effects from soaking in a little chlorine for an hour or two. There’s many more benefits of flotation therapy and epsom salt baths. Since there are many other uses for Epsom salt, I recommend getting some for the home. You can definitely take a soak at home, but I don’t think you will get the full benefits of sensory deprivation at home although it’s possible. Next Post Are Your Beauty Products Toxic? Ingredients to Avoid. Moon, I tried a float tank and it really depends on you as a person as to what experience you get. I am a very creative and strong thinker which look for new experiences to view my inner workings. I was ok until I drifted beyond knowledge of the real world then if was rough it was the longest 90 min of my life. No sound no eyes no smell : I have been opened every since. I have yet to return but will; it was taxing. Moon Good Morning, I too have spent time in a totally dark float tank Prob 20 years ago in Santa Barbara. As with you started a bit creepy but as I slowed and softened my breathing time became something I was not aware of. When my 1hr session was over it seemed like only 15-20mins had passed. Very relaxing. Very much heightened my senses. Glad to Here you enjoyed. Now I know of the Westwood location I’ll get over there. I grew up in the area many yrs ago….. I think you can get the first float half off if you sign up for their email blast. 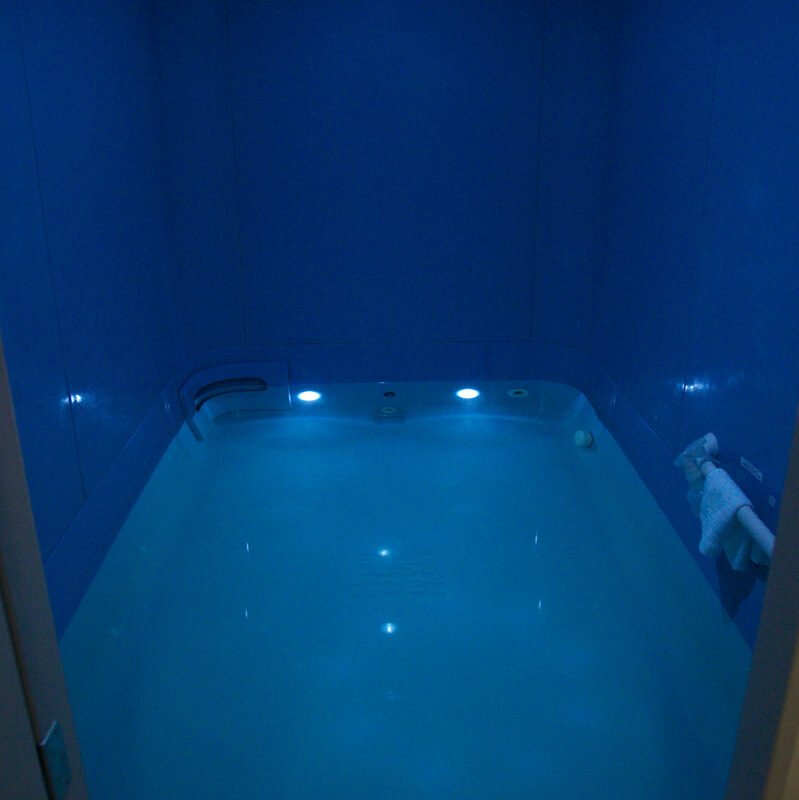 Oooh I want to experience this float tank! I’ll try the Pasadena one.